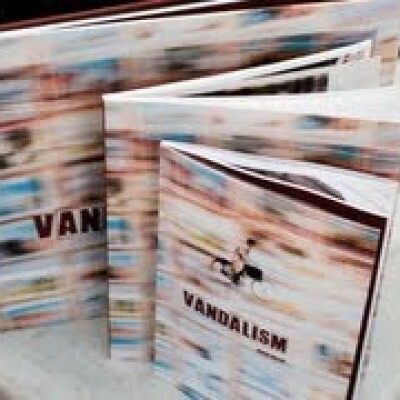 This post originally appeared on Adobe Conversations. Posted by Adobe’s Mark Garrett, Executive Vice President and CFO. 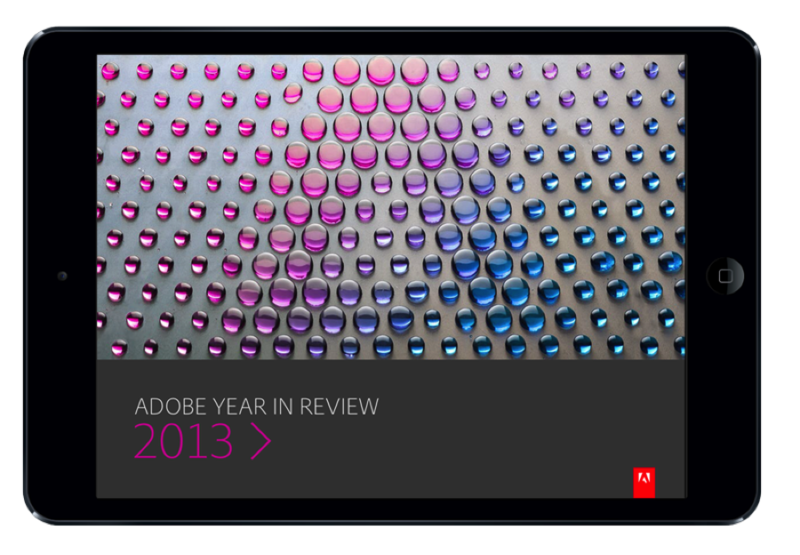 Today, we released a new 2013 Adobe Year in Review app that provides an interactive recap of Adobe’s highlights last year. As CFO, most of the documents I oversee aren’t all that exciting – 10-K’s and 10-Q’s are important, but they aren’t bedtime reading. With this app, produced using Adobe Digital Publishing Suite (DPS), I’m finally able to tap some of the cool technology we provide to our customers to tell our own business story. The Year in Review app highlights our performance in 2013 and our vision around Creative Cloud and Adobe Marketing Cloud— including the new connections we’re making between our content creation technologies and our digital marketing solutions. The app includes video and interactivity to bring the numbers and data to life—along with providing information about Adobe’s strategy, exciting customer case studies and our efforts with corporate social responsibility programs. Because this is a mobile app, we’re also able to engage our stakeholders wherever they are, including customers, employees, partners, investors and analysts. 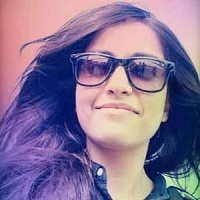 Additionally, because the app is integrated with Adobe Analytics, part of Adobe Marketing Cloud, we’ll be able to see how the content and interactivity is resonating with our stakeholders. 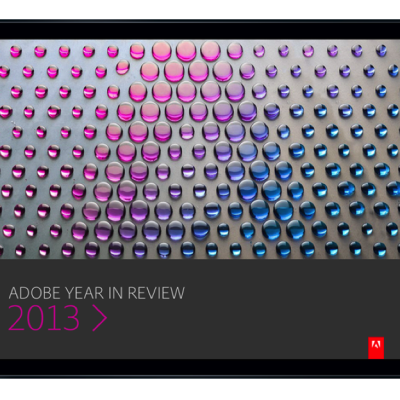 Download the Adobe 2013 Year in Review app from the iTunes App Store.